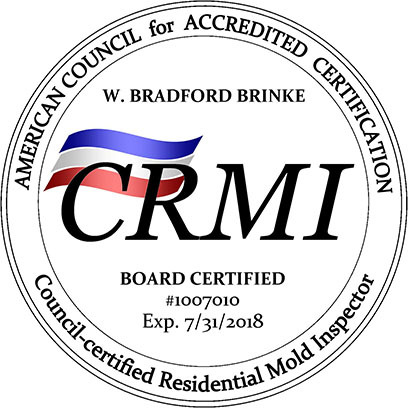 ProCraft Inspections is a veteran owned, home inspection and energy audit service providing certified Real Estate home inspection and energy audit services for over 20 years in Virginia Beach, Chesapeake, Norfolk and outlying areas of Virginia. Whether you are buying or selling your first home or your 10th home, we have the expertise and experience to guide you through this very important Real Estate inspection process. We are a multi-inspector firm that takes pride in giving you the tools you need to make an informed decision. 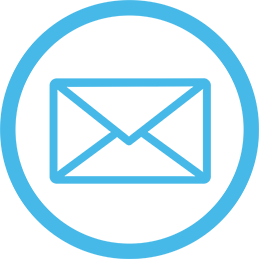 Contact us by email or call 757-362-2300 to schedule your inspection today! 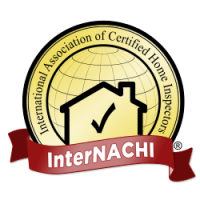 An inspection should be considered when purchasing a new or pre-owned home. This inspection happens after you ratify your contract to purchase a home. 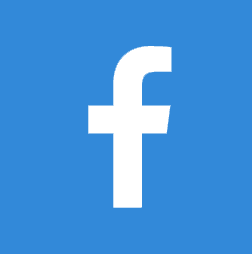 Are you looking to purchase a newly constructed home? We have a specific method of inspecting these types of homes prior to occupancy or nearing the end of the one year builder’s warranty. We're Hampton Roads lead paint testing experts. Please give us a call if you're in need of lead paint testing. It could be due to the purchase of a home or the addition of a child to a property built prior to 1978 if you have questions contact us we can help. We provide pre-listing or sellers inspections to property owners who want to avoid surprises once they list their home for sale. Don’t wait until after you are under contract to have the buyer’s home inspector inform you of any problems. ProCraft is proud to offer infrared technology which can allow us to see voids in insulation, water leaks and other potential moisture issues. An infrared camera can be used in every inspection. 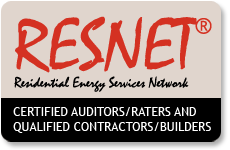 ProCraft Inspections is proud to be a partner with RESNET (Residential Energy Services Network). 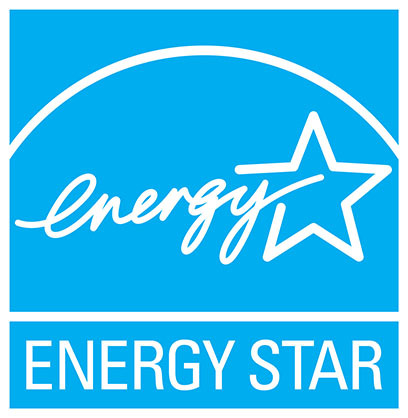 Through this partnership we are able to provide energy assessments to any residential home or small commercial building. When was the last time your crawlspace or attic was inspected? Is something going on that you know is not right, but not sure who to turn to? We can provide you a Peace of Mind Inspection. Some insurance companies require a four point inspection consisting of the roof, HVAC, plumbing and electrical systems. ProCraft can provide this limited inspection at a reduced rate..
What’s aerial photography? It is getting the shots of those pesky places where your normal camera just cannot go. We utilize equipment to bring you high quality images that we can review live with you. ProCraft specializes in real estate photography. Are you concerned about your indoor air quality? Does anyone in the home have breathing issues? Elderly? New born? ProCraft can provide air sampling service that will tell us what is in the air you are breathing. This is helpful if you suspect there is a mold situation in the home. If you have an odor in the home that is musty or smells like mildew, we can try to locate the source of the odor. When the mold is located, ProCraft will sample it to identify the type of fungus. These samples can be taken either by air, tape or swab. Are you seeking a HERS rating for a tax credit for a new home or interested in how the HERS index can help you sell your new homes with an advantage? The HERS score gives the home a “MPG” just like your vehicle. These samples can be taken either by air, tape or swab. Then the samples are sent to a certified laboratory for processing. Here's just one example of the work we can do!